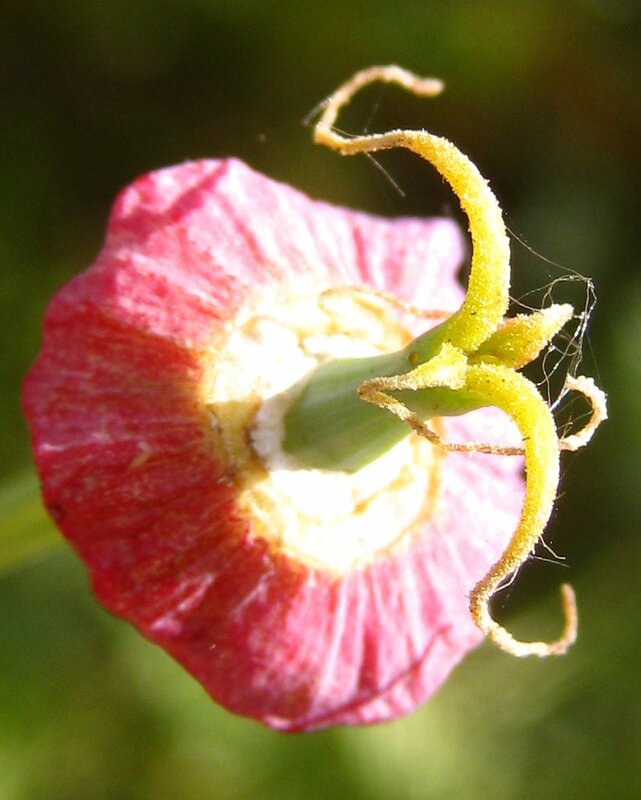 A macro of a poppy, going to seed. Delightful macro featuring the base of the flower! Now THAT's different, Jan! :) Isn't it interesting close up? Nice shot Jan. Very detailed. Wow, that's some amazing close up. You feel like you can see atoms. Neat shot. I hope it's OK that I posted several entries this week. I am getting better results lately as I've been taking a lot of photos and improving my skills. Thanks for this opportunity to show that you really don't need to use Photoshop much if you expose properly to begin with. Wow! I just love detail. wow, such great macro shot! Very pretty and interesting macro! Macro photography is probably my favorite! Awesome close up of that flower. It's really pretty. Have a great day! What a neat view and beautiful shot. I just realized that I although I posted this yesterday that I never linked up. Sooo sorry. I hope you have a great day! Love the shot. The spider webbie thing is interesting. Any poppy seeds to share?